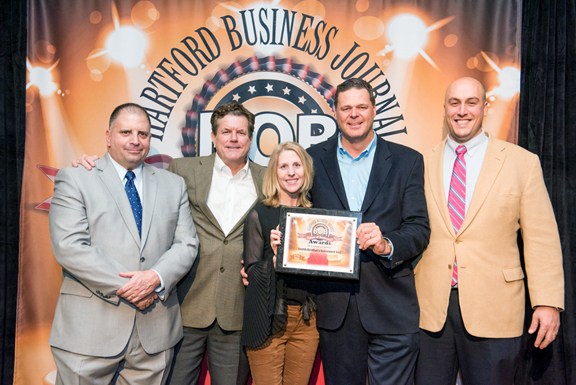 Smith Brothers Wins “Best of Business” Award from Hartford Business Journal. Hartford Business Journal readers recently voted Smith Brothers Insurance as the best insurance agency in the region. Smith Brothers was featured in a special issue of Hartford Business Journal and was honored at a January 26 award celebration in downtown Hartford. Founded in 1971, Smith Brothers is one of New England’s largest and fastest growing independently operated insurance, risk management and financial service organizations.